Bare Bones, that is. A local restaurant that hosted the blogging community and what seemed like a boatload of politicians from our county. 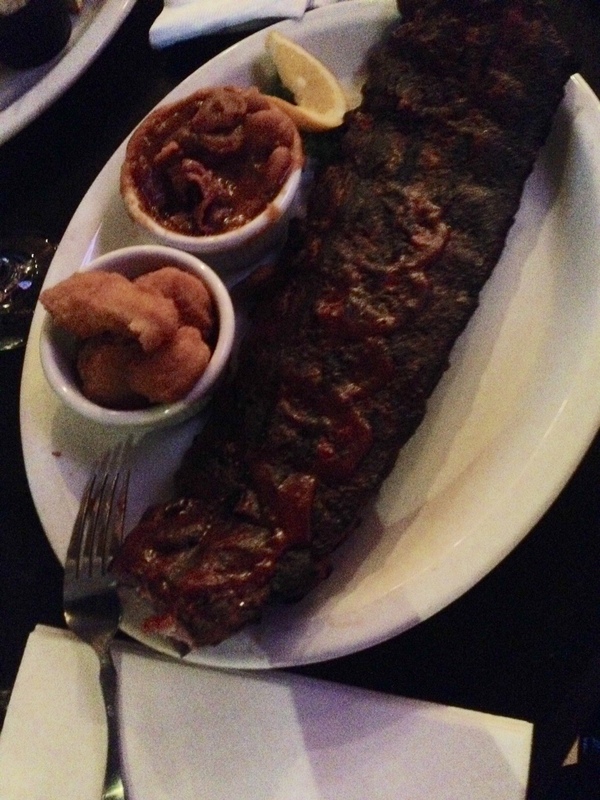 There were over 100 people at the popular “ribs” bar on Monday night. An opportunity to schmooze. Catch up with old friends. Meet people running in our next election in 2018. Scott Ewart and Bill Woodcock hosted the event. They found sponsors that helped make the night special. 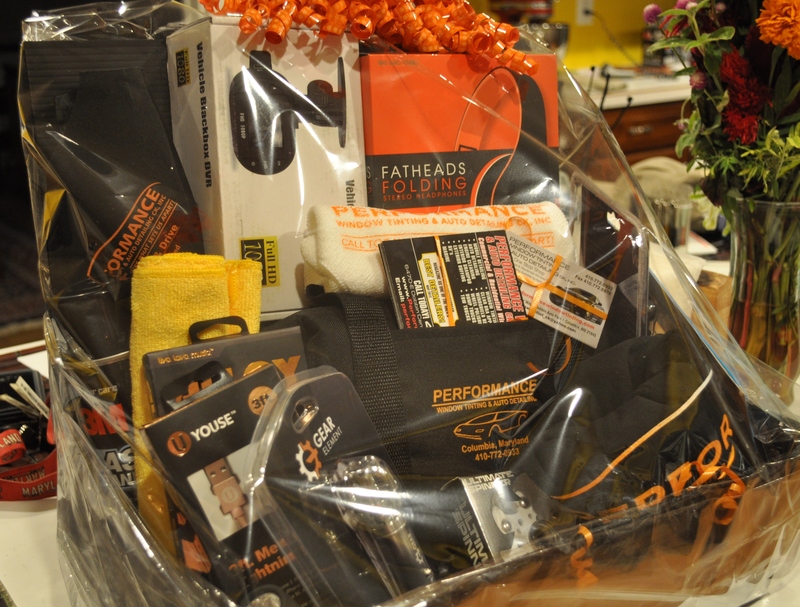 A big thanks to Performance Tinting, who brought goodies to share, and who conducted a raffle of baskets with many of their auto-related products offered at their business. We use them to detail our cars. They did an amazing job on our pickup truck, getting those fabric seats beautiful and stain free. To support them, we bought a few raffle tickets, and then, surprise, we won the big basket. All sort of cute little items including some potential Christmas stocking stuffers. Thanks to those who made the night out so special. And, I have to say, they still have some of the best BBQ ribs. We stopped visiting after an hour and sat down to indulge. The Monday night special. A rack of spare ribs. Two sides. I picked their butter beans and corn fritters. Brought home half that rack, which became dinner the next night, along with my better half’s leftovers. Not a bad deal for $18.99. 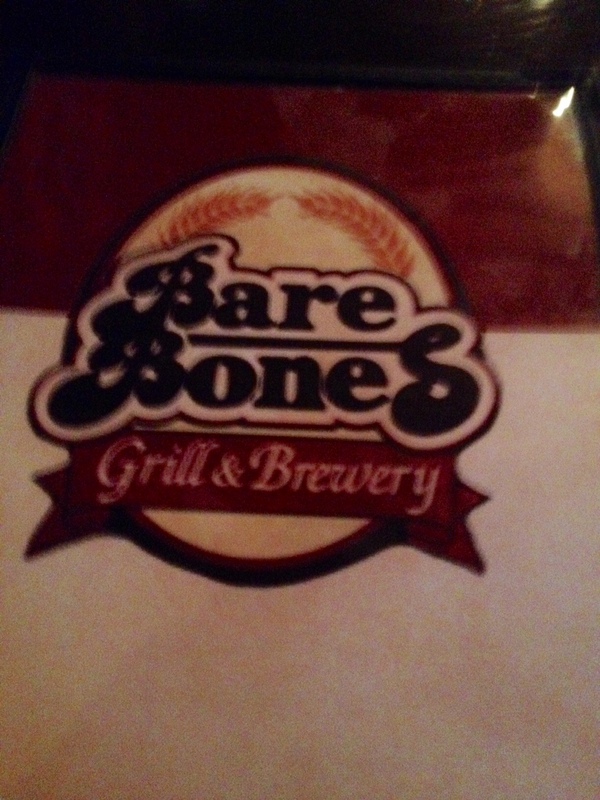 Bare Bones also has their own beers. We enjoyed a pint while talking to some of the long time bloggers. Eat In or Carry Out. Really good ribs. Trust me. Posted in Commentary, Community, Food, Local Businesses, Restaurants and tagged community, Food, foodie, hocoblogging, Howard County, local businesses. Bookmark the permalink.